As writers, we always sound more confident when we have in depth knowledge of what we are discussing, whether we are writing an essay on religion, a love poem or a story about World War I. It may seem like an obvious point, but you may be surprised by the multitude of things you understand or have experienced that you can write about. Are you or have you studied something that completely animates you? Teach me about it. Take that subject and show me your enthusiasm for it through your writing. As a reader, I am always more excited about poems and stories on subjects that I can tell the writer has a deep passion for. Think about music or imagery that moves you. You can use something you’ve seen while you’re out walking, like a beautiful sunset, or shopping, like a man begging for change on the street. Give me those heart warming or heart wrenching moments on a page. The stronger you feel about it, the more likely you will be to get those feelings across in your writing and make me feel the same. Where do you work? What are the everyday tasks that you do at work or home? The perspective that you have on everyday things can be very revealing, and I often find that it is easier to develop my characters when I do not have to research what they do. I already have a connection with them because I already understand their point of view. When you next experience the pressure or the passion of an everyday thing, use it to create something new. Use the negatives as well as the positives. Our happiest moments can conjure up magnificent imagery and create wonderful imagery, but often it is our darkest moments that inspire the most powerful writing. Fears, nightmares and tragedies can be turned into incredibly moving work. Remember that your mind contains ideas and images that nobody else’s mind does. Your emotion. Simply said Write what you know. Really enjoyed the tip. 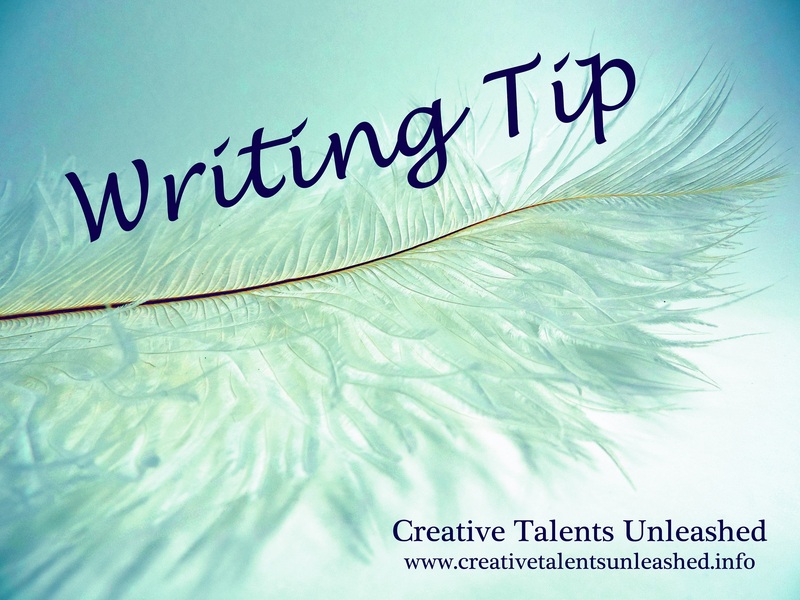 When you think that there is nothing left to write about, and your stuck just wanting to write something but not anything, This is a great tip to get you going. Write what you know! Hi Ron, glad you enjoyed it! Well written, Laura. Great writing tip, thank you.